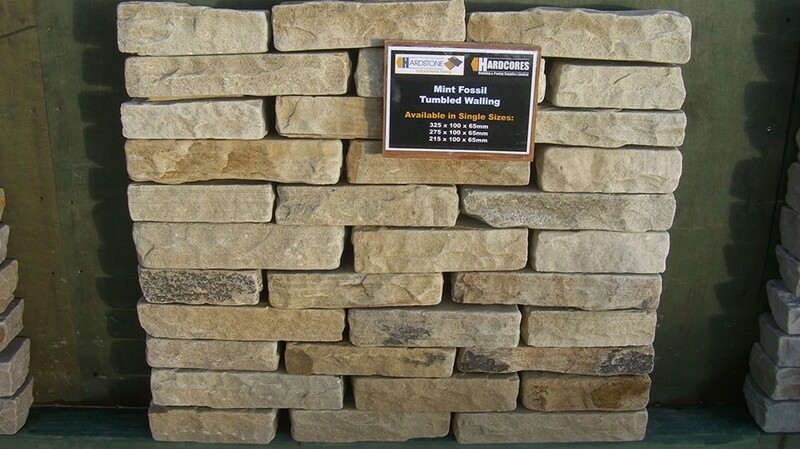 Natural Stone Hand Cut Walling ages beautifully and provides a traditional rustic look. Carefully hand selected natural stone ensures a rich colour compatibility and premium look. Because these are natural materials, the size and thickness may vary, this can be allowed for when laying. Please note delivery charges will apply.